All of our cattle are put on strict vaccination program starting with our baby calves all the way to our milk cows. We do our absolute best to insure quality in all of our cows. Our main goal is customer satisfaction. The majority of our customers have been referred to us by other customers, which is what we strive for. 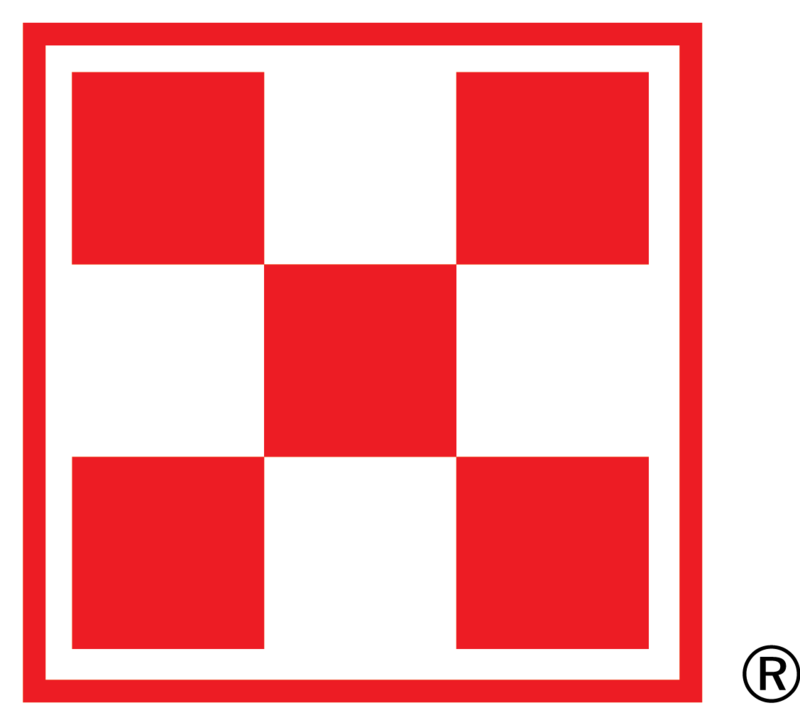 We have sold to customers not only in Louisiana, but Mississippi, Alabama, Arkansas and Texas as well. 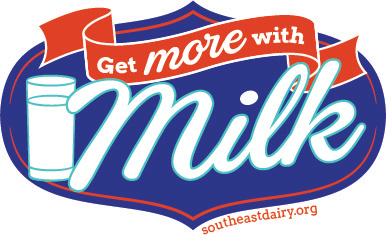 Feel free to come by our facility and look at our cattle in the pasture or in the dairy barn to watch them being milked. References are available from other customers and also our milk division health inspectors who insure we ship quality milk. 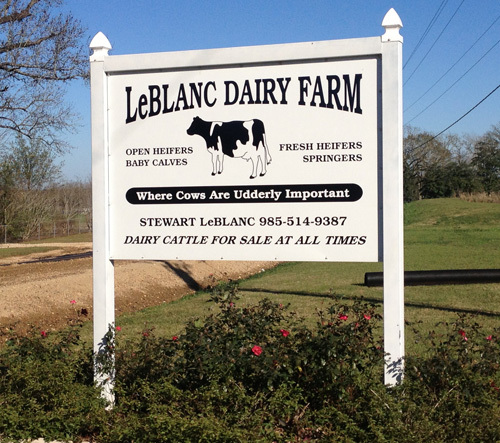 We are conveniently located in Louisiana on Interstate 55 right off the Tangipahoa exit ramp. Feel free to call or stop in any time. We do not do any business on Sundays due to church and spending time with family. 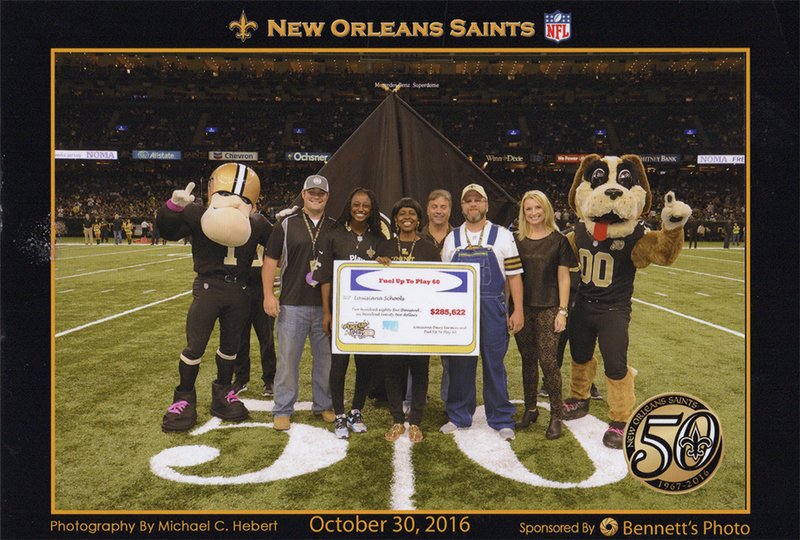 LeBlanc Dairy Farm is a proud partner of Fuel Up to Play 60. 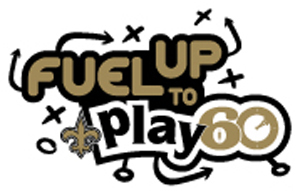 Fuel Up to Play 60 is an in-school, youth leadership program sponsored by the National Dairy Council and the NFL. It encourages fueling up with healthy foods such as dairy and getting 60 minutes of activity per day. Schools can use resources to meet health and wellness goals and even apply for grants. For more information to share with your school click below.